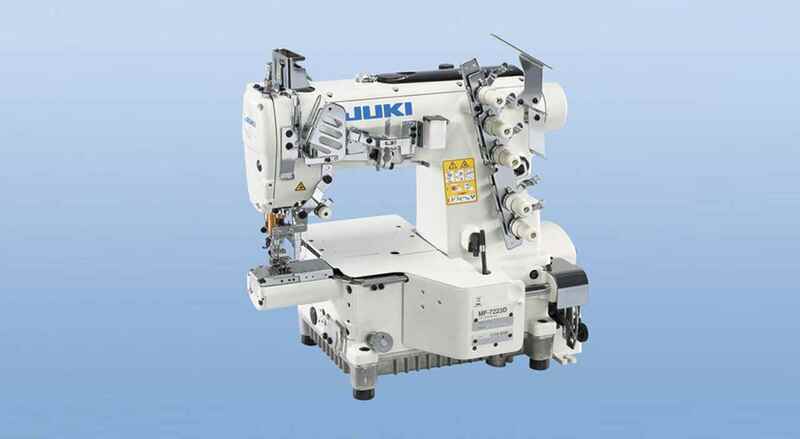 "Juki’s dry-head technology protects sewing products from being stained with oil "
The looper thread twining prevention mechanism has been improved and is provided as standard for the sewing machine. 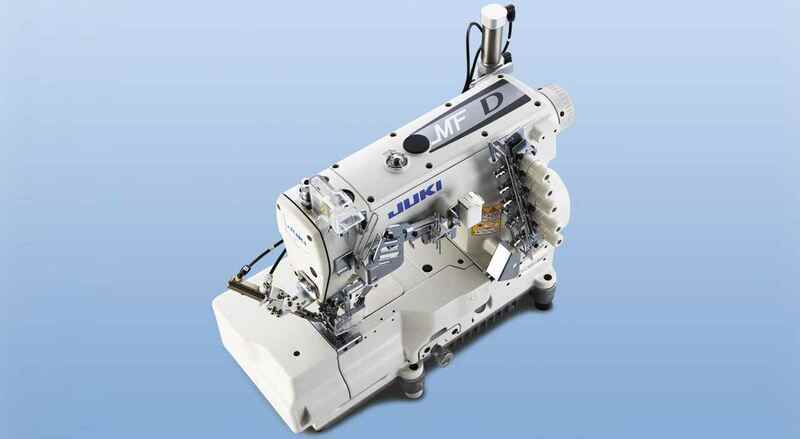 "I want to start new business for track pant and sport t shirt so i want all typer machin required. 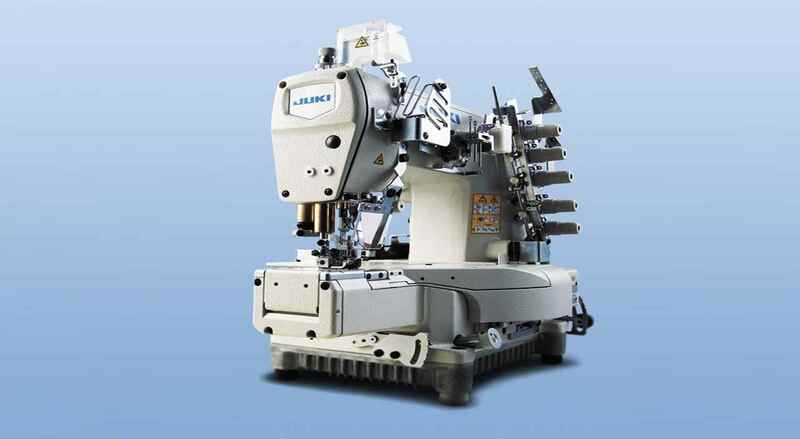 Like overlock, single needle, elastic attaching, bottom cover stich, flat lock machin.."